“Morning Glow” – A winter Camellia bloom. With winter’s cold spell comes my favorite flower–the Camellia. 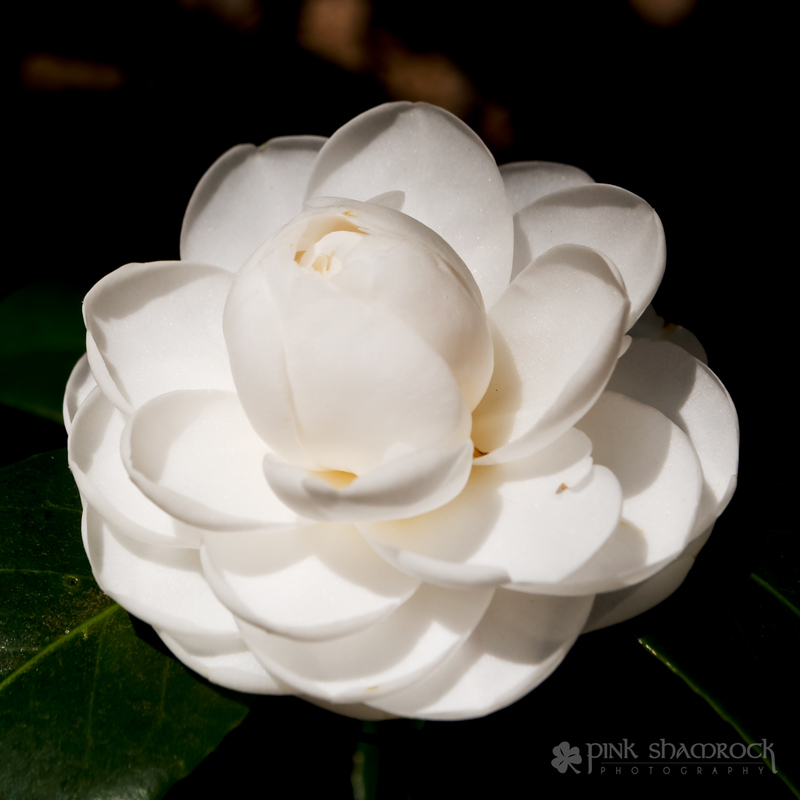 Its blooms originate in southeast Asia, but they have long been a favorite here in the Lowcountry as well. The Camellia pictured here is a “Morning Glow” Camellia japonica. I wanted to share this with you today as a reminder that there is beauty in every season, if we choose to see it. This entry was posted in Charleston, Flowers, Macro, Photo of the Day, Portraits, Seasons, Winter and tagged bloom, blossom, camellia, Charleston, CHS, Erin Duke, flower, Lowcountry, macro, magnolia, middleton, petals, photo of the day, Photography, photos, Pink Shamrock Photography, plantation, SC, South Carolina, white, winter. Bookmark the permalink. Lovely and delicate. Beautifully done Erin. Couldn’t agree more about there being beauty in every season. Great shot. What a beautiful flower! And a nice picture as well. Thanks for these little emails every day.